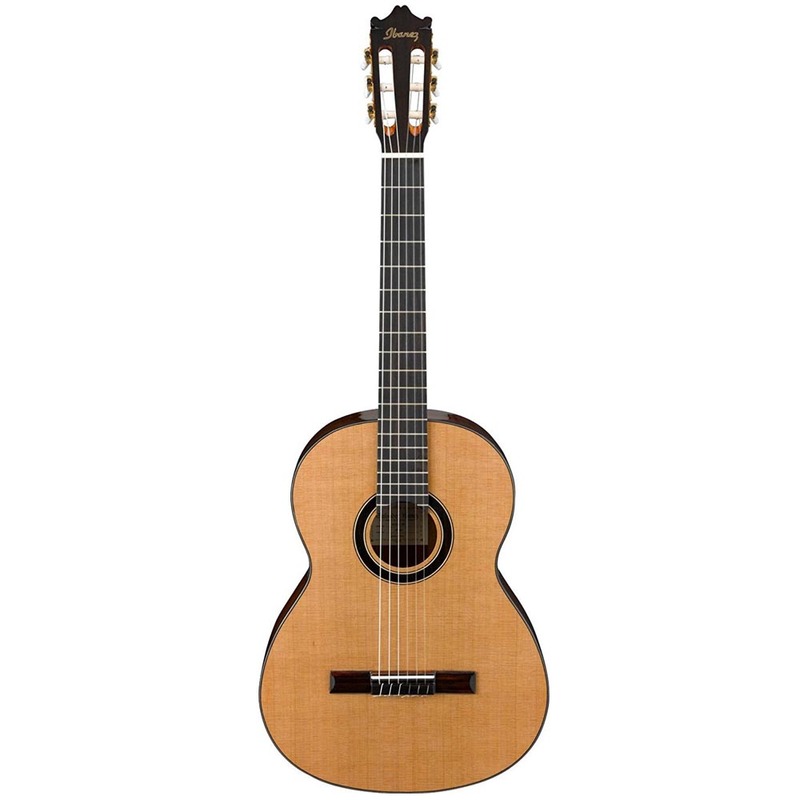 The best classical guitars can be found here. Euphonycart presents Epiphone Les Paul Standard Electric Guitar. The PRO-1 Classic is modeled after the world’s top classical guitars and features the same tonewoods used to make the best classical instruments. 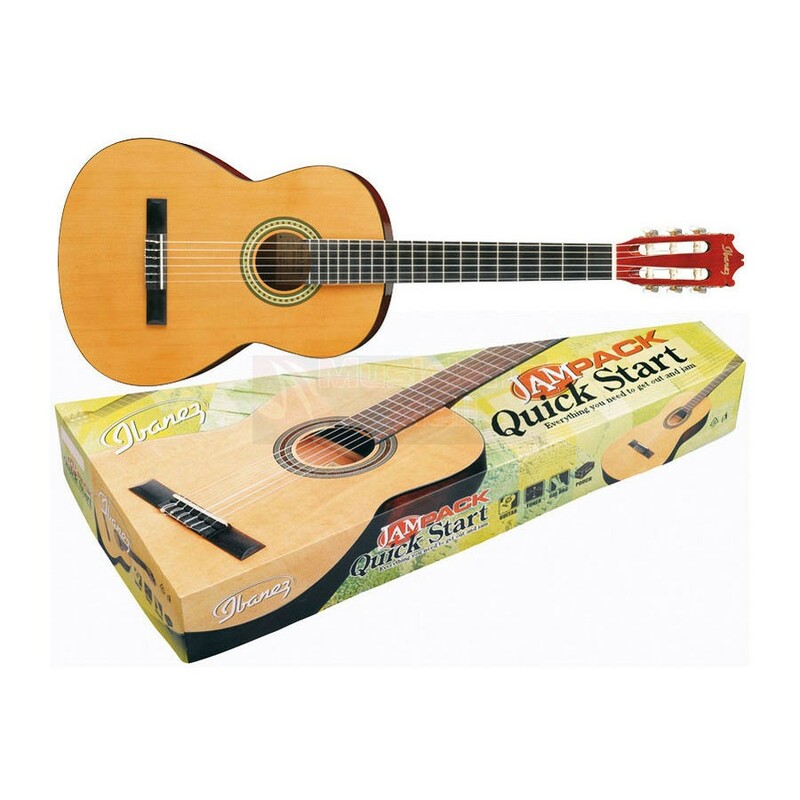 Classical guitars are renown for offering players incredible tone. And the PRO-1 Classic’s balanced sound and PRO features makes it easy for a new player to discover their unique “voice” on guitar. 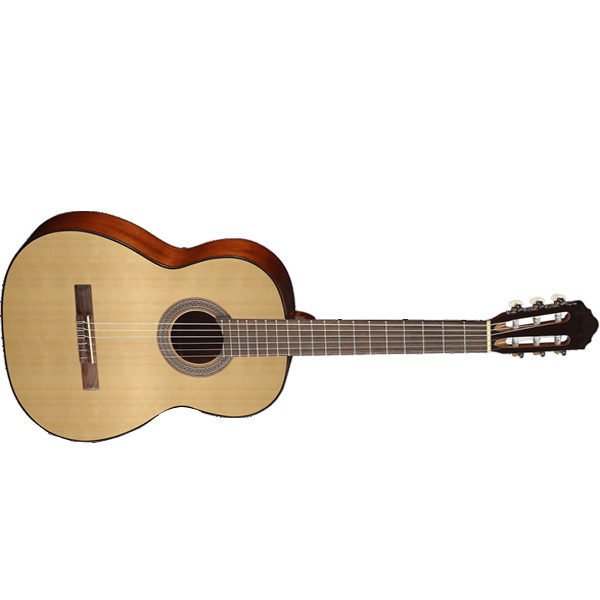 The Fender ESC105 is a 6-string, full size classical guitar with a rosewood fretboard and a natural finish. 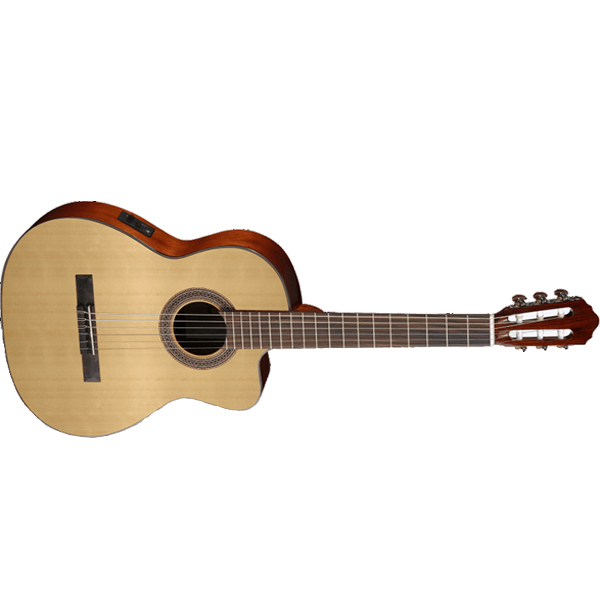 The Fender ESC105 Educational Series Full Size classical acoustic guitar is designed to offer playability, sound, appearance, and the affordability necessary to stimulate the desire and drive to play music. Ibanez classical guitars take the guesswork out of finding an affordable, great-sounding classical guitar that’s easy to fret and play. 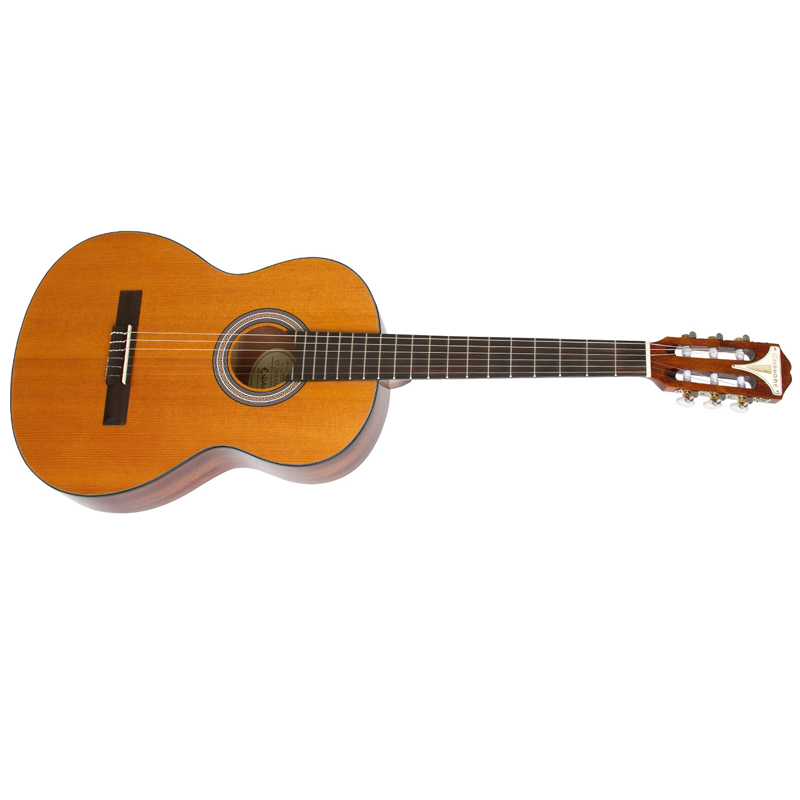 Whether you are looking for a traditional classical-sized instrument or a comfortable nylon-string beginner guitar, they are extremely well-constructed, affordable and have the pristine tonality and playability of much more expensive instruments. The GA15-NT offers up delicious tone with a mixture of cedar top and mahogany back and sides. Stylish appointments include black body binding and a rosewood soundhole rosette, which seems to pop off the cedar top. Euphonycart Present Ibanez GA5TCE AM. Ibanez classical guitars take the guesswork out of finding an affordable, great-sounding classical guitar that’s easy to fret and play. 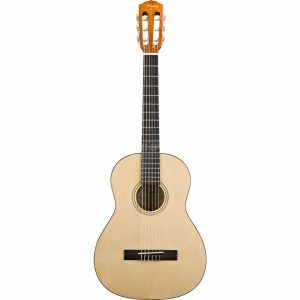 Whether you are looking for a traditional classical-sized instrument or a comfortable nylon-string beginner guitar, they are extremely well-constructed, affordable and have the pristine tonality and playability of much more expensive instruments. 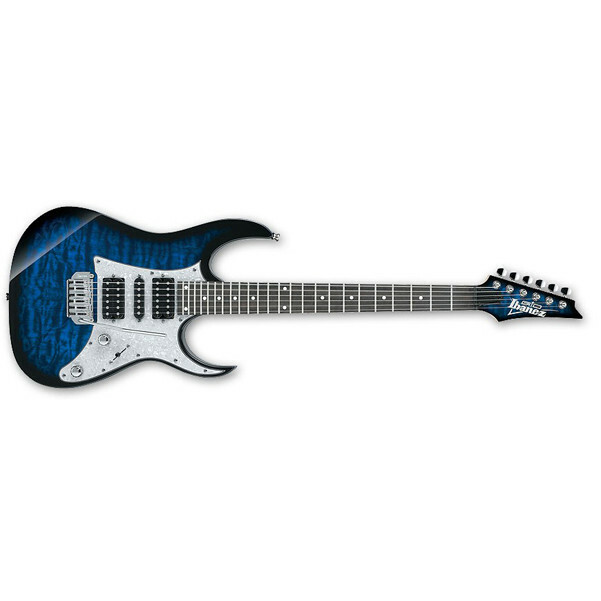 Euphonycart Present Ibanez GA6CE AM. 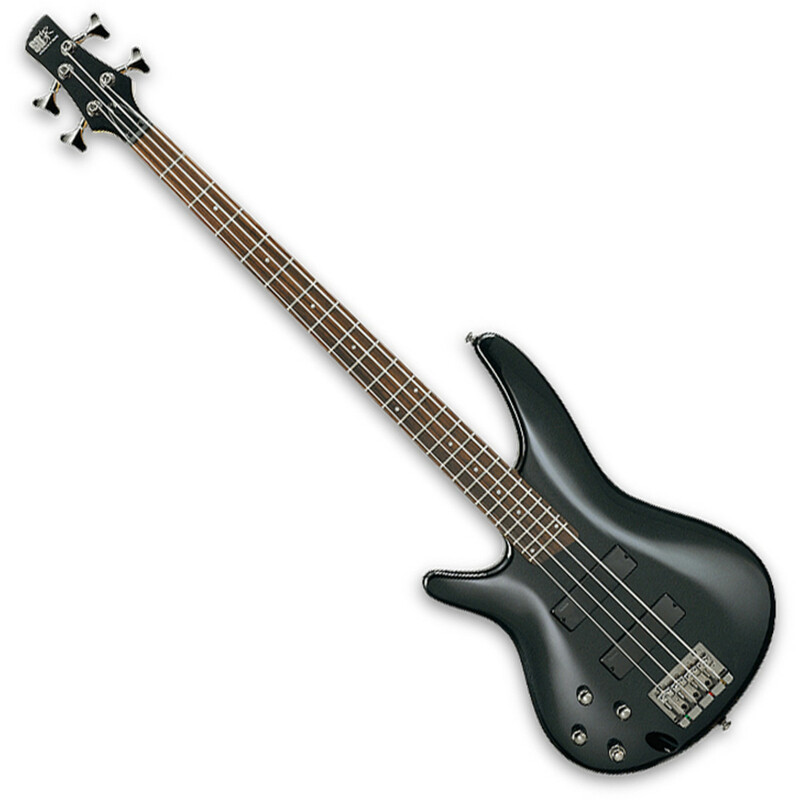 The 6CE takes part of Ibanez’s GA series. This is not your ordinary classical guitar. 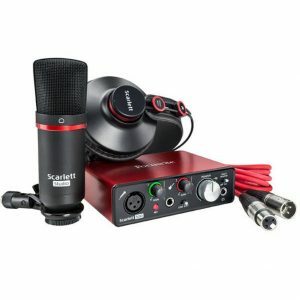 It is an instrument meant for players who want to indulge themselves by a diverse experience involving both acoustic and electric sound elements. If you consider yourself as such, then I encourage you to read on.The manufacturers have done a marvelous job in crafting this compact beauty. It packs so much in so little, I was genuinely surprised by its price. 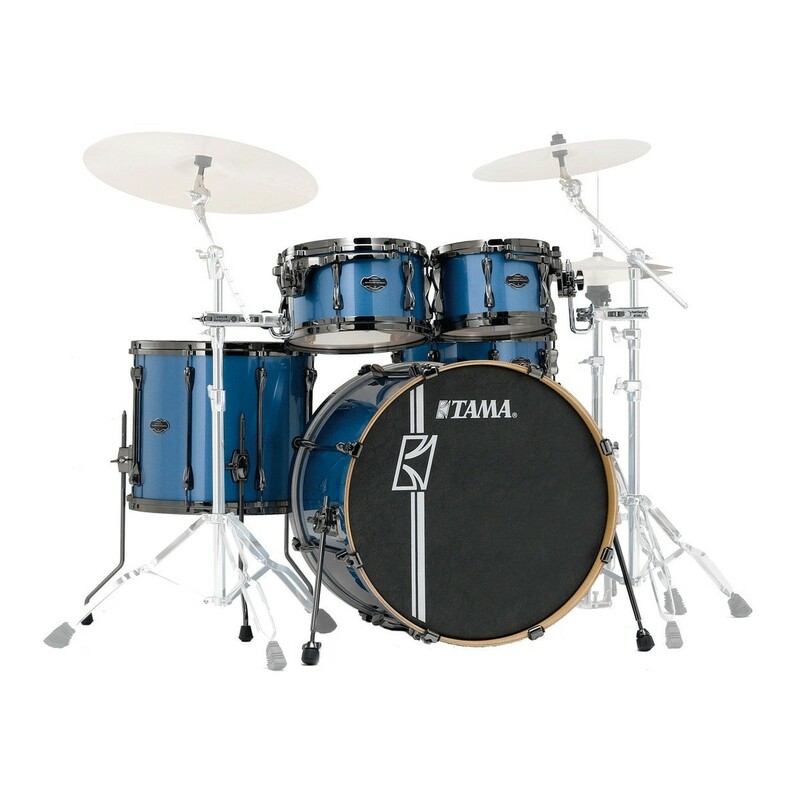 It’s an excellent fit for both beginners and intermediates with experience behind their back. If you haven’t handled an instrument of this type before, don’t be intimidated by its description. The guitar’s playing experience is fun and enjoyable, assuredly anything but complicated. 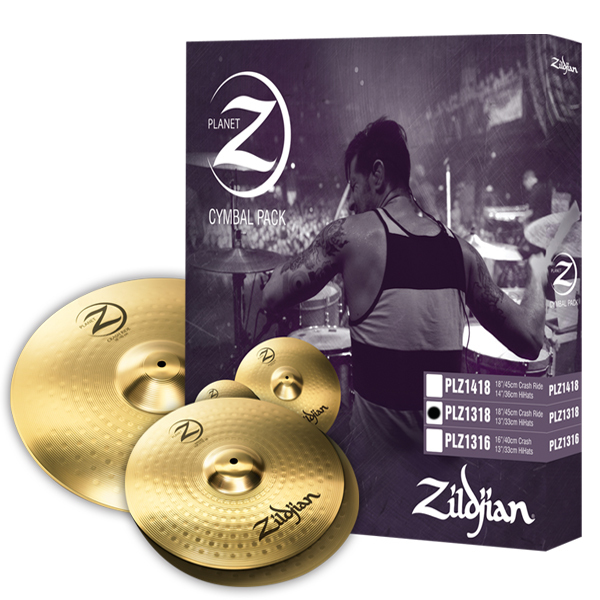 Euphonycart Present Ibanez PN14 WK. These pins really are an advantage over old-fashioned pins. Advantage™ pins are easier to take out and easier to put in than standard pins. A special bulb-shaped end makes the pin easy to grip and also prevents the pin from being pushed in too far. Best of all, with Advantage™, the pin and string stay put.